A Great Find, MOVE IN READY! 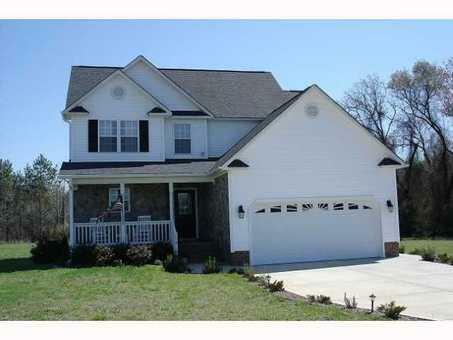 Charming two story featuring stone exterior accents, carefree vinyl siding & windows. This home offers 3 Bedrooms, 2.5 baths,Formal Dining, Family Rm w/FP, Large Vaulted Master,Garden Tub,Sep Shower,WIC, and 2 car garage. Deck for entertaining in large back yard, wooded buffer for added privacy. Shows very well!